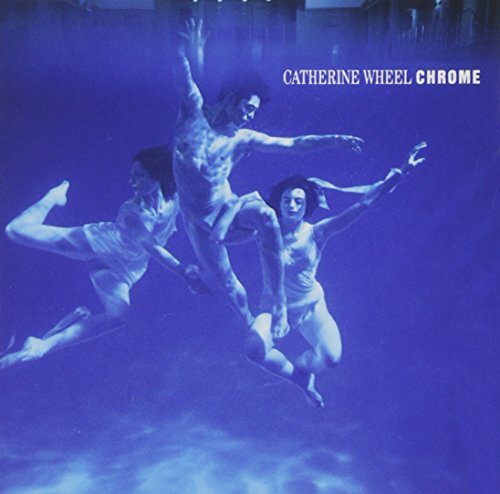 This is the most recent information about Catherine Wheel that has been submitted to amIright. 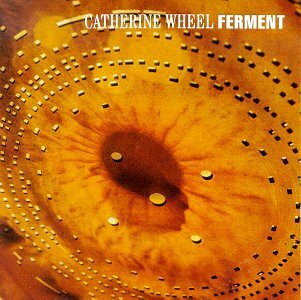 If we have more information about Catherine Wheel, then we provide a link to the section where it appears (the actual page whenever possible). "Lack Metallic" originally "Black Metallic"
"Back Metallic" originally "Black Metallic"
"Blank Metallic" originally "Black Metallic"
"I Pant To Touch You" originally "I Want To Touch You"
"I Wait To Touch You" originally "I Want To Touch You"
"I Went To Touch You" originally "I Want To Touch You"
"I Want To Torch You" originally "I Want To Touch You"
Now it is like one person's full name; no more clear reference to a torture device. 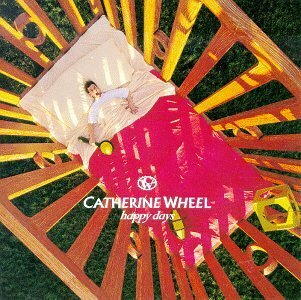 There are additional Catherine Wheel Combined Groups that haven't been done yet available. Skin is like it's color. This is what I thought the lyrics were when I first heard this masterpiece on my radio. I immediately called the station and asked the dj who performs the song that goes, 'Your skin is like a tire.' It took him a while to figure out what I was talking about. Oops!! Now my friends and I alwasy sing it wrong, even in concert! Call me crank, my idea. Hen Cereal? What would that be?? The version featured in the video was cut down to less than five minutes. I prefer the full-length version. 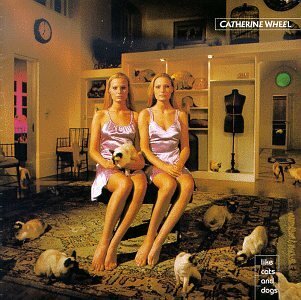 Wrath O' When Keel originally "Catherine Wheel"